Here at jebiga, we featured a lot of great gear from the guys at BioLite. Now, they launched a Kickstarter campaign for their latest invention, the BaseLantern. 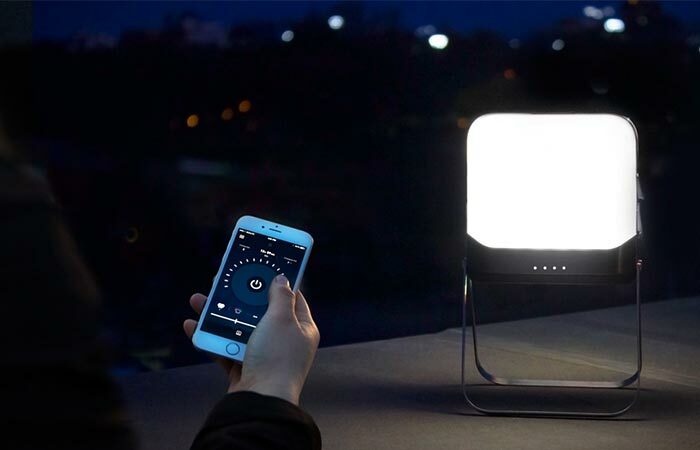 It’s a flatpack lantern that uses Bluetooth connectivity to light big areas and even charge your phone. The BaseLantern is very compact and easily portable. It can basically fit into your palm. With the size so small and the fact that it has a 500-lumen capacity, this lantern is very powerful. When you compare it to similar ones you can find on the market, BaseLantern is four times smaller. 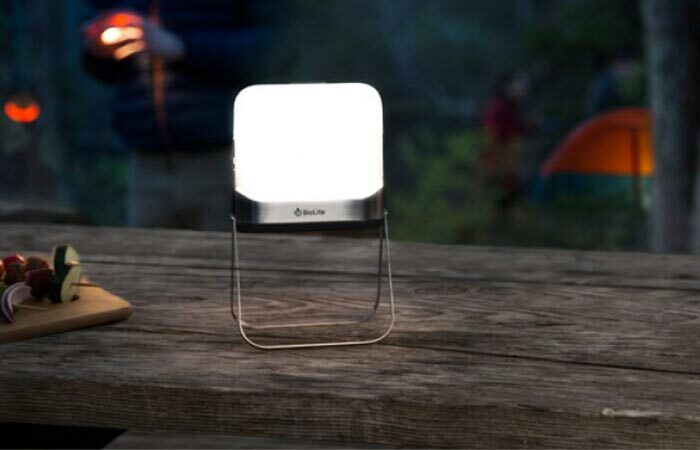 BioLite BaseLantern is a powerful flatpack lantern that is controlled via Bluetooth connectivity. Besides being a lantern, it can be used to charge your devices. The BaseLantern features a 7800 mAh rechargeable li-on battery. This means you can use it for up to 54 hours. Like we already mentioned, you can charge your devices with it as well. In fact, it allows you to power them via 2 USB charging ports. You can use the ports to attach additional SiteLights if you need extra light. You can use a Low Energy Bluetooth app to control BioLite BaseLantern. To control the lamp, you can use a Low Energy Bluetooth app to adjust the power, brightness and warmth of the light or add lantern effects. The app also allows you to check the power and adjust charging settings. There’s a set of folding legs made from stainless steel, so you can easily place the BaseLantern on a table or any flat surface. BioLite BaseLantern is very useful for many outdoor activities like camping, hunting, going to the beach or a festival. The BaseLantern comes in two sizes, the regular and XL. 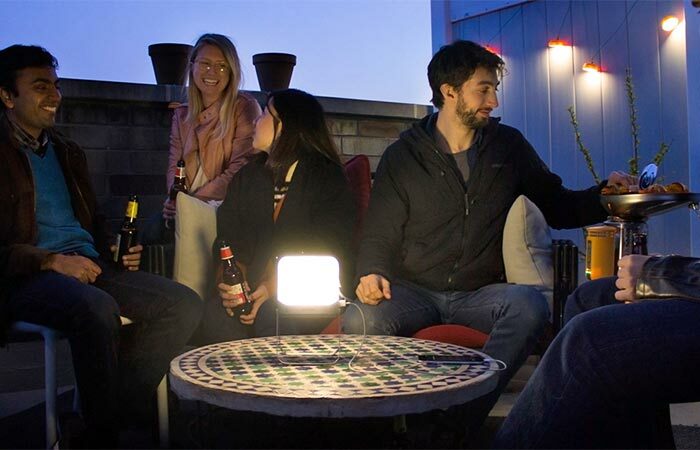 Depending on your pledge, you can get all sort of cool BioLite products along with BaseLantern, like SiteLights, CampStove, SolarPanel 5+, PowerLight and other. Watch this video and see BioLite BaseLantern in action.